Located just north of the rapidly growing intersection of Ferdon Blvd. and Airport Road. Take advantage of the traffic and exposure that Winn Dixie and the brand new Publix generate. 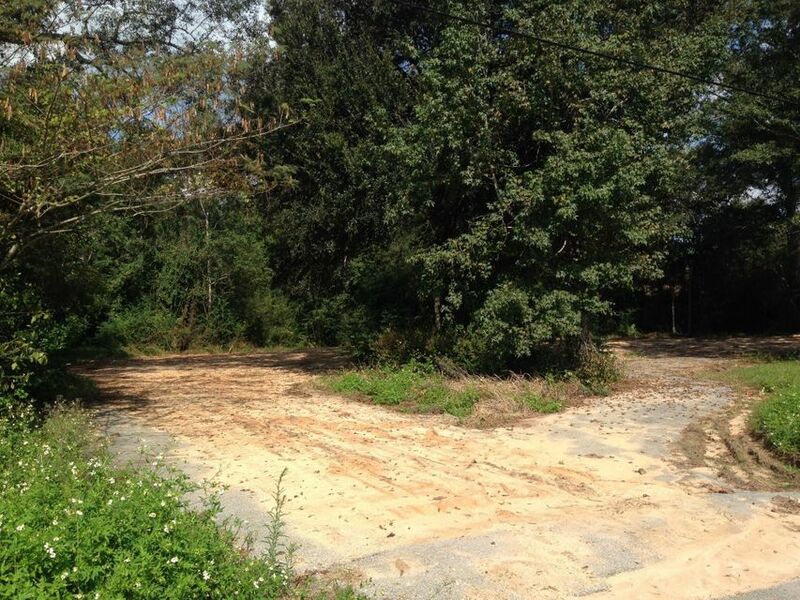 The building that was on the property has been recently torn down and the property is ready for development.